We are a Ministry of Environment licenced and fully insured lawn care and landscape service provider and employ only trained technicians. Our landscape exterminators are approved to apply class 11 herbicides and pesticides. A weed can be defined as any plant growing in a place it is not wanted. Weeds are opportunistic plants that compete with your lawn for space, water, nutrients and sunlight. A thick, vigorous, healthy lawn is your best defence against weed invasion. 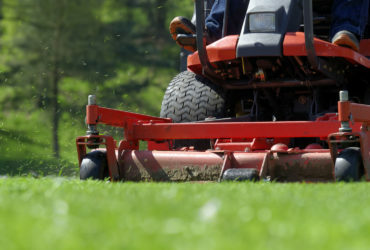 Slit seeding is a service that helps thicken a lawn that has become thin or damaged by insects, diseases, weeds, drought, excessive traffic or other types of damage. For these problems we highly recommend you consider this service. 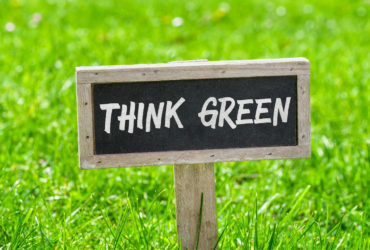 A healthy, well-maintained lawn is the best defence against insect invasion. 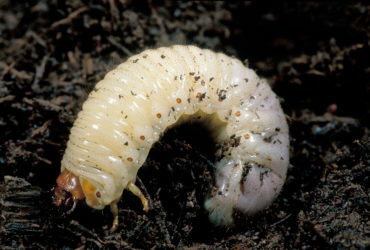 Insect damage is usually less severe on well-watered lawns. Insects that infest home lawns are generally difficult to notice and their presence goes undetected until significant damage has been done. 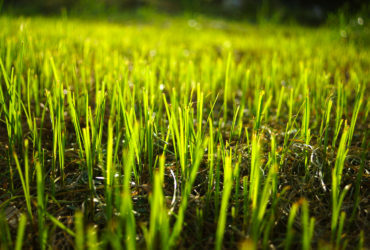 Lawn Aeration is one of the single most important services that will improve and create a healthy lawn. 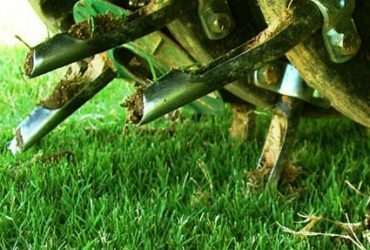 Aerating is the process of removing small plugs of soil and thatch from your lawn to encourage new root growth. Organic matter is essential to good plant development. The difference between a Top soil and sub soil is organic matter. 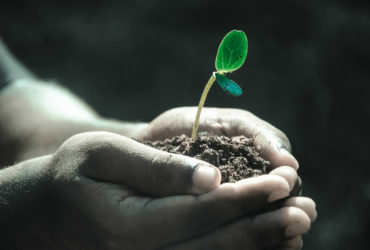 Organic matter in soil allows air water and nutrients to enter the root zone of the plants we are growing and holds it there for later consumption.